Skye is pursuing a doctorate in Natural Resources, with a primary interest in Wildlife Conservation. 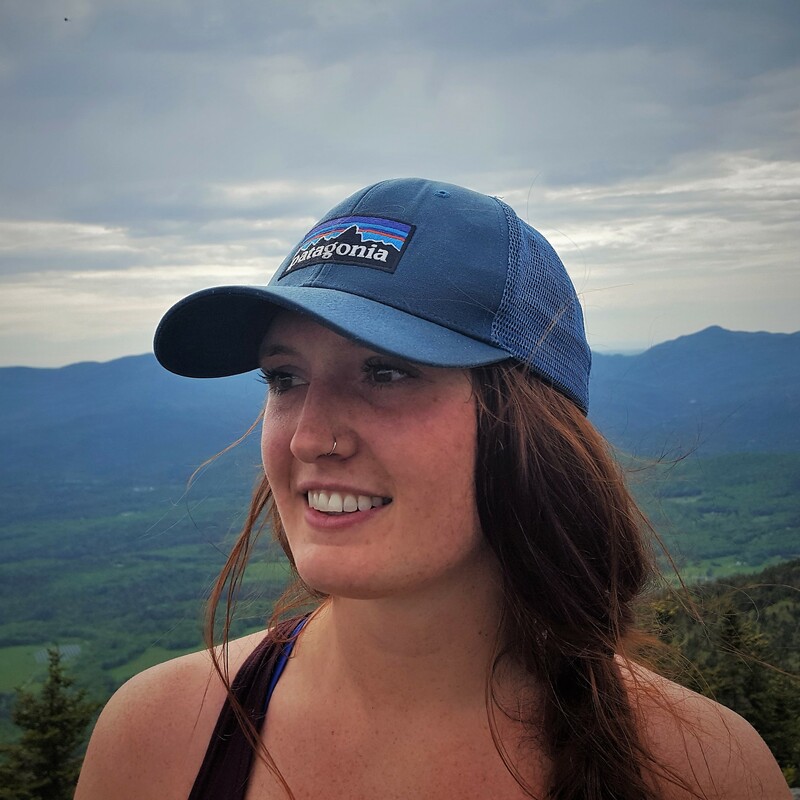 At the University of Vermont, her research focuses on evaluating wildlife responses to climate and landscape change. Skye is currently developing and implementing a virtual wildlife survey designed to harness expert knowledge and generate valuable species occupancy datasets. Expert elicited data will facilitate the development of regional distribution models for a suite of New England game species. Future studies will focus on the assessment of species distributions and viability under projected scenarios of climate and landscape change.